This entry was posted on 28th June 2018 by WoodBlocX. 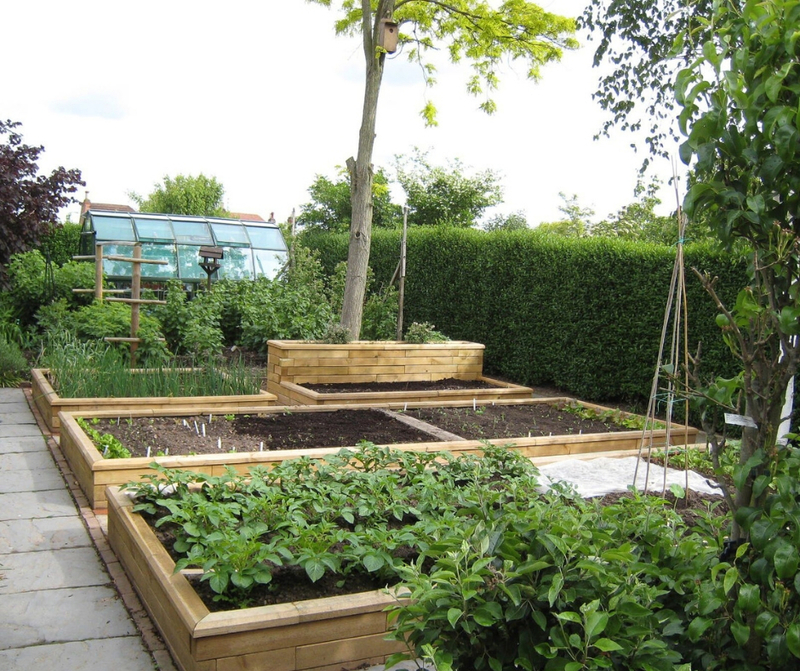 Some people use our raised beds to divide up the growing space in their gardens at ground level to tidy up their plots. This is ideal for growing shallow-rooted plants and vegetables, and a height of 0.25m is ideal for this. 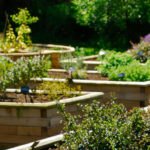 If you have young children and would like a growing space for them, the raised bed doesn't need to be very high at all. 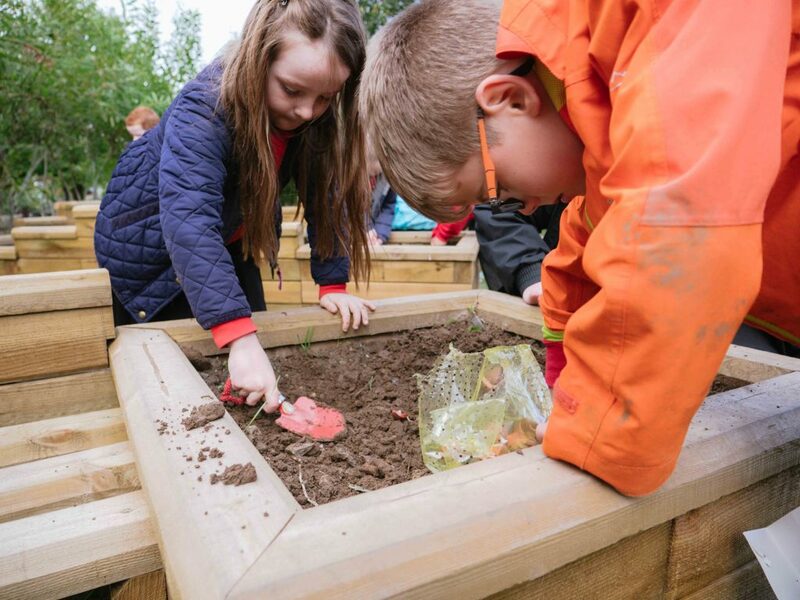 We know from our work with schools that youngsters prefer gardening within a boundary rather than in direct ground, so a low-level raised bed between 0.25 and 0.35m will work extremely well. 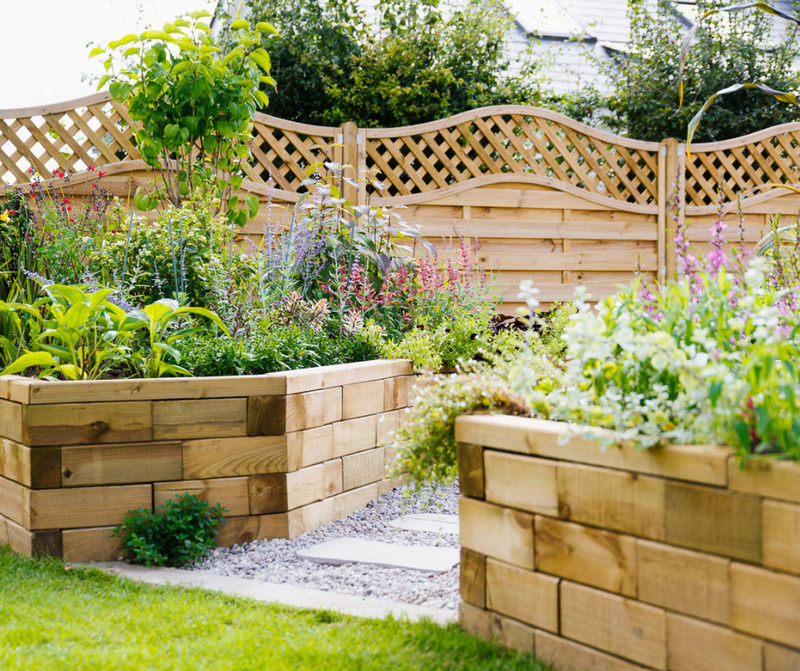 Rabbits can be a problem in a lot of gardens and a short raised bed built at a certain height (anything from 0.45m), will guarantee to keep them out. This will also do the trick if you have an unruly dog who likes to dig up your garden! It doesn’t matter how old you are, an hour or so sowing, tending to or weeding at ground level can put a strain on your back. 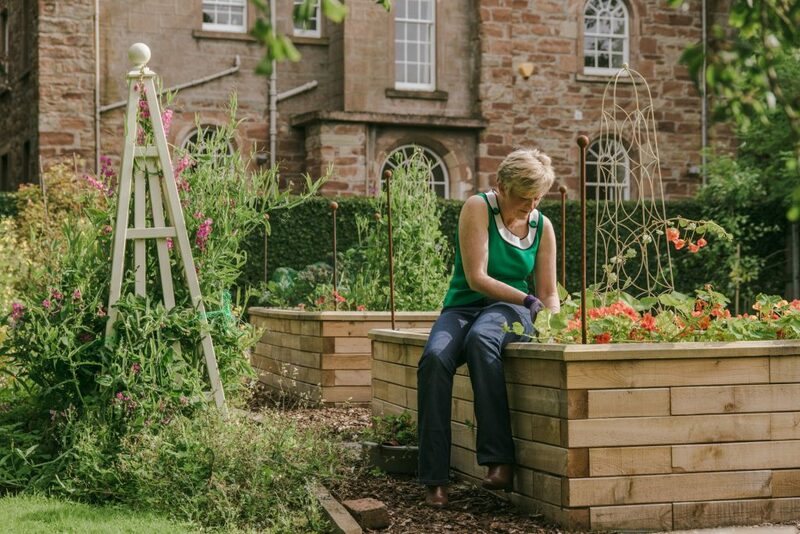 The beauty of a tall raised bed is that you can work your way around it very easily; you can even sit on the edges and reach over to perform most tasks. We recommend heights from 0.55m in height. 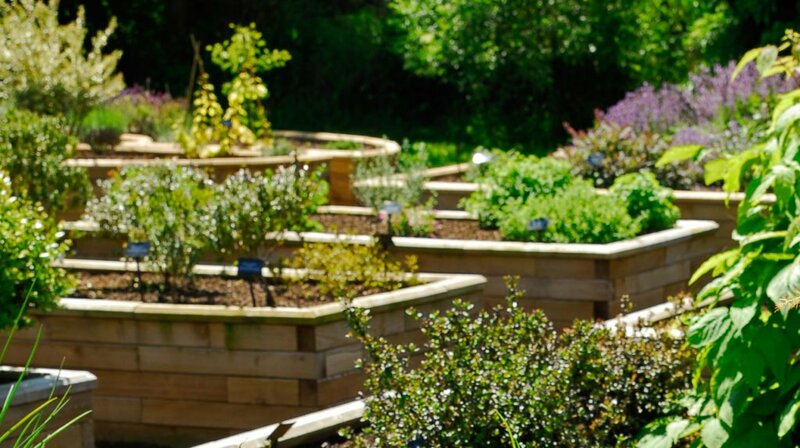 Our handy raised bed calculator tool allows you to input your preferred measurements and will instantly tell you what benefits the different heights offer.